My favorite season: FALL! This is my first autumn equinox not in Indiana, and I hope Texas will not disappoint in this season of splendor. The leaves are not turning the majestic oranges and reds yet as they do in Indiana. I am just grateful of how it is pleasant to be outside again. Texas is one hot state! So is my chili and cornbread! My Texan approved chili has a new companion. Jalapeño cornbread! Yum. We all have our secret recipes, and mine is chili. I’m not giving away the recipe for it. I will tell you the secret to this amazingly moist and spicy cornbread. Preheat oven to 400 degrees. Prepare corn muffin mix as directed. Add can of cream-style corn and pepper. Blend well. In a greased baking dish, spread mixture evenly in the pan. Bake for 10 to 15 minutes longer than what is directed on the muffin mix box. I baked mine for approximately 35 minutes. Test it around 30 minutes. My oven seems to over bake if I don’t watch it. It is one of the joys of renting! Serve with your favorite fall stew, chili or soup. 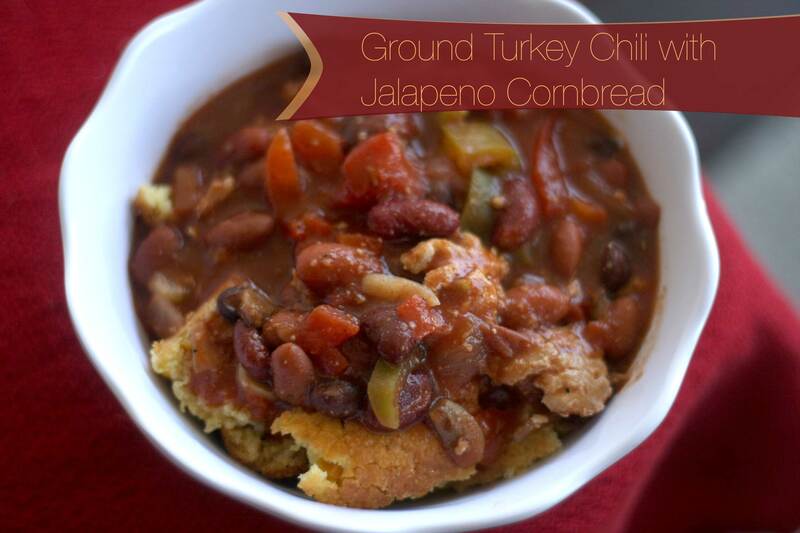 What is better than the first day of fall chili? Day two chili! Enjoy!